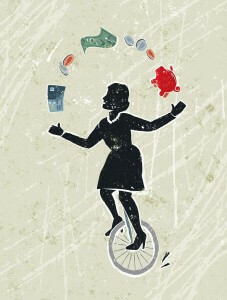 Home » Financial News » Is Debt a Necessity? Roughly 7 in 10 Americans believe it is, even though they’d prefer not to have it. “The Complex Story of American Debt” takes a comprehensive look at debt in America done by the research and analysis experts at Pew Charitable Trust. Their goal was to see how everyday American families across different generations, races and ethnicities really feel about debt – particularly as it relates to economic mobility (the ability to move up the socio-economic ladder). Even though American families would prefer not to have debt, 69% believe it’s a necessity in their lives in order to get ahead and reach their goals – which is probably a good thing, considering the study also finds 80% of Americans are currently holding at least some type of debt. For every generation – from the Silent Generation and Baby Boomers to Gen X and Millennials –the largest share of debt by generation comes from housing costs. A mortgage tends to be most people’s largest asset, but it also tends to be our biggest debt as well. It’s interesting to note that in the late 80’s and early 90’s when Gen Xers were in their early 20’s, mortgage debt was not as prevalent and usually didn’t make up a big share of the overall debt load for that generation. However, Millennials are achieving homeownership earlier and so mortgage debt is more common to find with people in their 20’s. The next most prevalent source of debt for all generations comes from “property debt.” This is mostly generated by auto loans and financing for other vehicles, but can also include other financing, such as furniture or electronics. Credit card debt and education debt (student loans) tend to compete for the third spot in your debt load, depending on how old you are. Your first priority should be to pay off any student loans you have, since this debt can hold you back from reaching your financial goals. If your payments are too high to manage comfortably in your budget, explore options for student loan consolidation. Once you have a good handle on eliminating your student loans, start saving up for the down payment on your first home. Remember that although you can qualify for a mortgage for as little as 3% and even find down payment assistance programs to help you reach that amount as a first time buyer, the more you put down, the better the terms on your loan. Credit card usage should be very limited while student loans are still in play; otherwise, your debt load may overwhelm your budget. Gen Xers are age 35-50 right now, so retirement planning needs to become a main focus if you want to retire on time. That means student loan debt needs to be eliminate in-full quickly so that money in your budget can be diverted to retirement savings. Your mortgage is your biggest debt if you already have one, so your primary focus on debt management is likely to be home retention – make sure your mortgage gets paid first so if you start to struggle, your home is at least protected from foreclosure. If you don’t have a mortgage and want to be a homeowner, then you should be focusing strongly on generating the down payment you need. As a first-time homebuyer, if you have money saved in an IRA or 401(k) retirement account, you may be able to use at least some of those funds for your down payment, along with qualifying for down payment assistance programs if you need a little help. 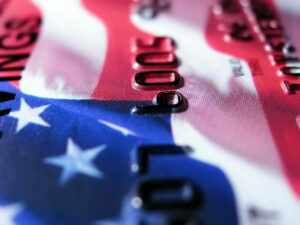 Manage credit card debt carefully. You should only have to spend about 10% of your monthly income on credit card debt payments each month. Your focus needs to be paying off debt quickly so you can have the lowest balances possible as you enter and enjoy retirement. Consider taking out new mortgages carefully – there’s nothing quite as secure as the feeling of having a mortgage paid in-full when you’re living on a fixed retirement income. Be careful about taking out student loans to go back to school during retirement. Student debt can be an extreme burden once you stop taking classes and have to repay the loans. Heading into retirement with zero balances on your credit cards is ideal – as revolving debts, the required minimum payments on your credit cards fluctuate and can cause big problems on a fixed income if you overcharge. Take on new debt sparingly because any debt, even if it has a fixed payment, is going to put stressed on your fixed retirement income. If you still have a lot of debt to pay off, consider part-time work or consulting to supplement your retirement income. If you’re still struggling to maintain a budget, look into reverse mortgages. They’re only available to homeowners age 62 and over, but they let you borrow against your home’s equity without any monthly payments and minimal risk of foreclosure. For the few that have student loans, keep in mind that federal student loan debt can be discharged by your inheritors with the Department of Education, but private loans can’t. Any consumer debt you have, including credit cards, property debt and private student loans will all be paid off by your estate, which affects your inheritors – the more debt you can eliminate now, the better the situation you’ll leave for your family. For a free debt evaluation with a certified credit counselor, call Consolidated Credit today at 1-888-294-3130 or complete our online application. 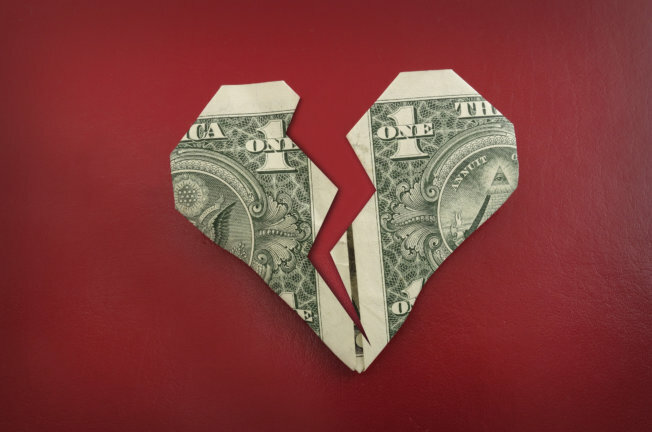 Is Talking Debt No Longer Taboo?